Cancelled because of snow. 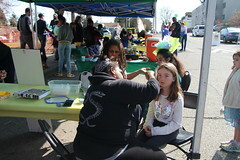 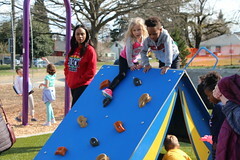 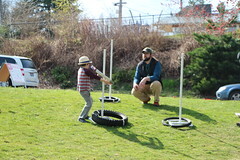 Rescheduled to Feb. 24 at Senior Center of West Seattle from 10 a.m. to 2 p.m.
Seattle Parks and Recreation (SPR) is hosting a booth at the West Seattle Farmer’s Market, 44th Ave. SW and SW Alaska St., on Sunday, February 10, 2019 from 10 a.m. to 2 p.m. 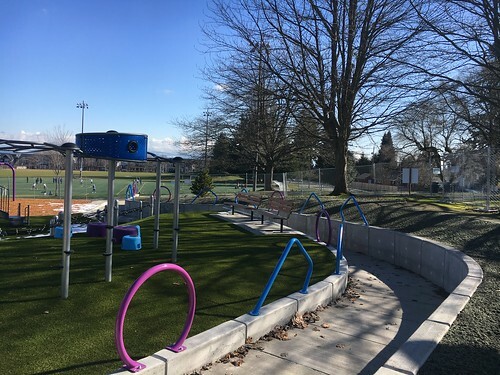 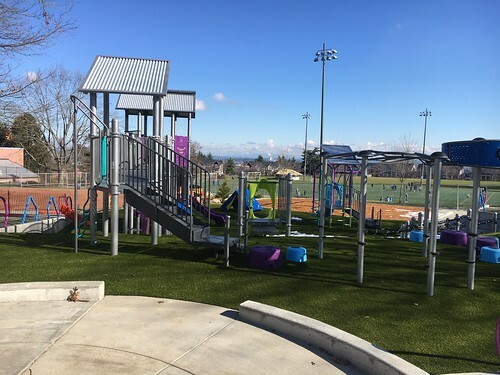 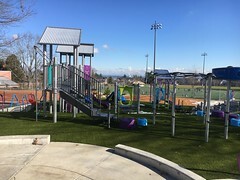 This is an opportunity for the community to learn about the new park project at 48th Ave. SW and SW Charlestown St., meet the design team from Cascade Collaborative and provide input on the design of this new neighborhood park. http://www.seattle.gov/parks/about-us/current-projects/48th-and-charlestown-landbanked-site-park-development. 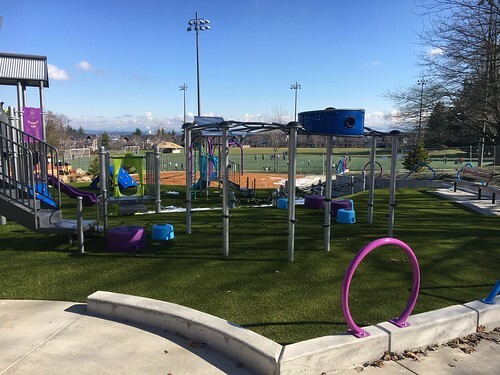 For questions about the project or if you need an interpreter or accommodations please contact Ed Pottharst at 206-386-4232 or Ed.pottharst@seattle.gov.